Our premium service plan provides our clients with a 24/7 support and correction scheme including fast diagnosis and problem fixing with remote desktop support. We even provide ad-hoc on site staff to cater for your needs. We understand that problem solving over the phone or email exchange can sometimes be tedious, therefore our employees are always ready to travel at minimum notice should the ocassion arise. In many instances we place professional staff on site throughout a bespoke development project. We firmly believe that maintaining close contact with our clients yields a far better result. Throughout years of collaboration with various industries, Revsoft has been able to create a deep insight into their peculiar nature and now grants a highly-professional individual approach. We present solutions that satisfy customers’ needs much more precisely than any off-the-shelf product. Having already finished multiple enterprise software projects and ensured business automation for many clients. The market of enterprise mobile applications is said to double and account for $61 billion in 2018, as more and more companies notice the practical benefit of using mobile applications for organizing and managing workflows. But finding a competent vendor that would quickly develop a powerful enterprise mobile application for the shipping industry is still a great challenge. Revsoft offers end-to-end Business Intelligence (BI) services to convert raw data into meaningful, reliable and consistent insight. We help our Customers stay on top of the information while implementing strategies or evaluating business performance. We use Microsoft SQL Server, ORACLE and other platforms to help you cut costs, benefit from data-driven decision making as well as identify new business opportunities. Revsoft works with companies across multiple industries. For over many years, Revsoft’s team of experts in UI design, web portal development, and testing has been building up competencies to become the right partner for your web portal project. For more than 5 years, Revsoft has been delivering smart and cost-effective CRM solutions to B2B and B2C enterprises alike, helping them balance the value they bring to and get from their customers. We have been successfully working with Microsoft Dynamics CRM and Salesforce, market-leading platforms for customer relationship management. 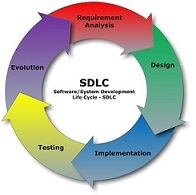 The Project Management Life Cycle has four phases: Initiation, Planning, Execution and Closure. Mobile app development. Mobile apps are sometimes categorized according to whether they are web-based or native apps, which are created specifically for a given platform. A third category, hybrid apps, combines elements of both native and Web apps. 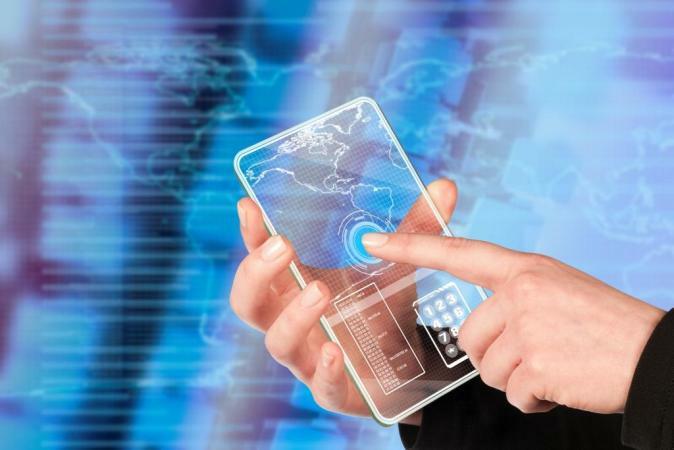 As the technologies mature, it's expected that mobile application development efforts will focus on the creation of browser-based, device-agnostic Web applications. BI setup. A set of techniques and tools for the acquisition and transformation of raw data into meaningful and useful information for business analysis purposes". 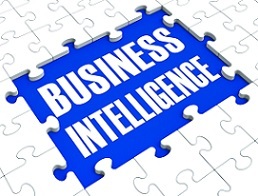 The term "data surfacing" is also more often associated with BI functionality.